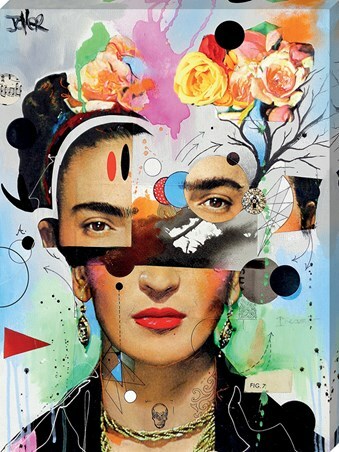 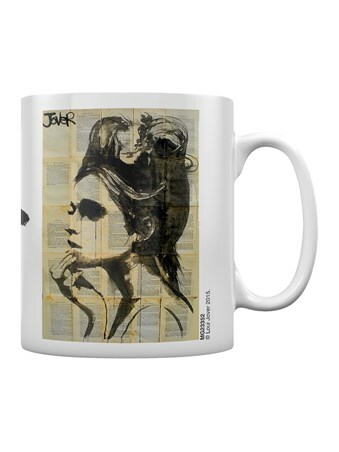 Like a being from another world, this unconventional beauty lets a tear stream down her face on this Loui Jover mug. 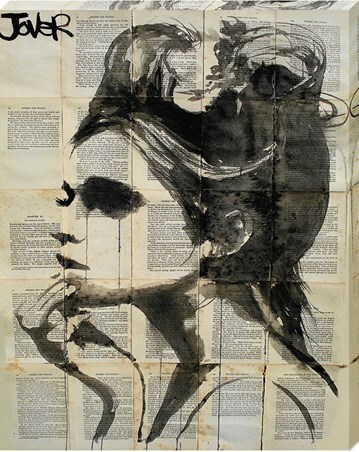 As the tear cascades over the book pages, the ink travels with it, emphasising the dark sadness. 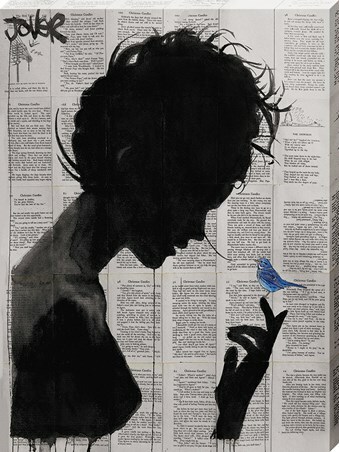 Hand to her lips she tries to find answers within her mind, confused by the new sights she encounters. 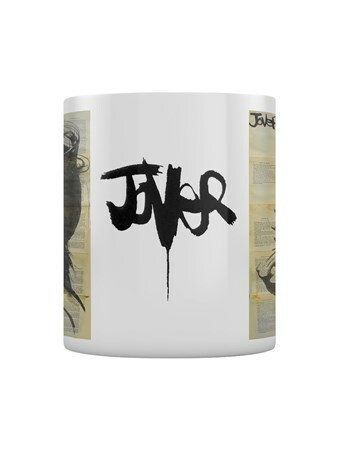 An image with no right answer, this mug definitely entices your thoughts. 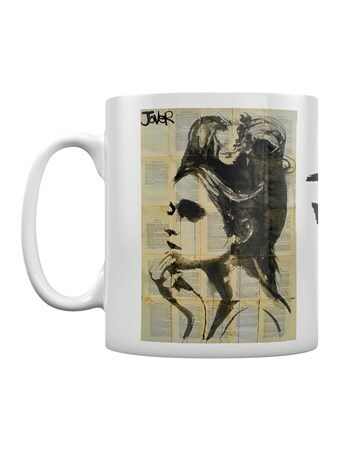 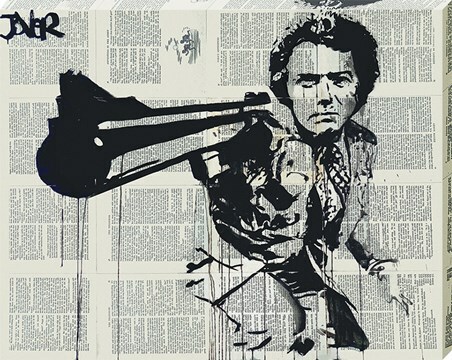 High quality, framed Etheral, Loui Jover mug with a bespoke frame by our custom framing service.